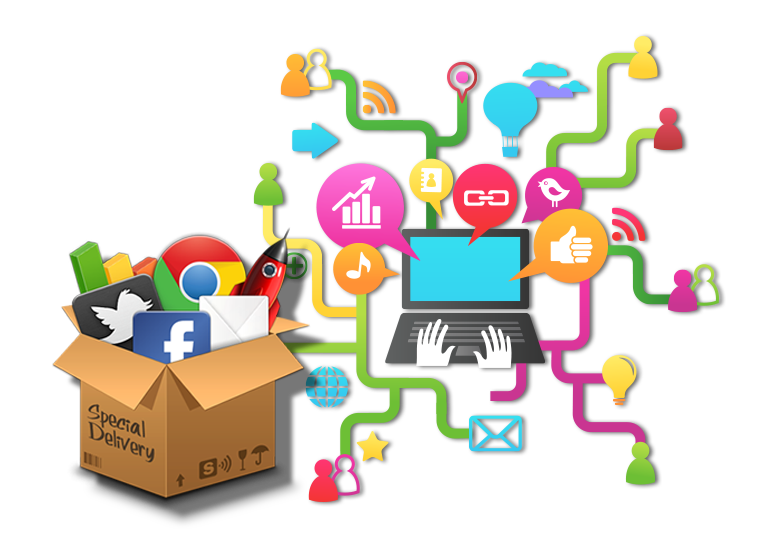 The value of Social media marketing has been proven to be a valuable way to promote your brand. 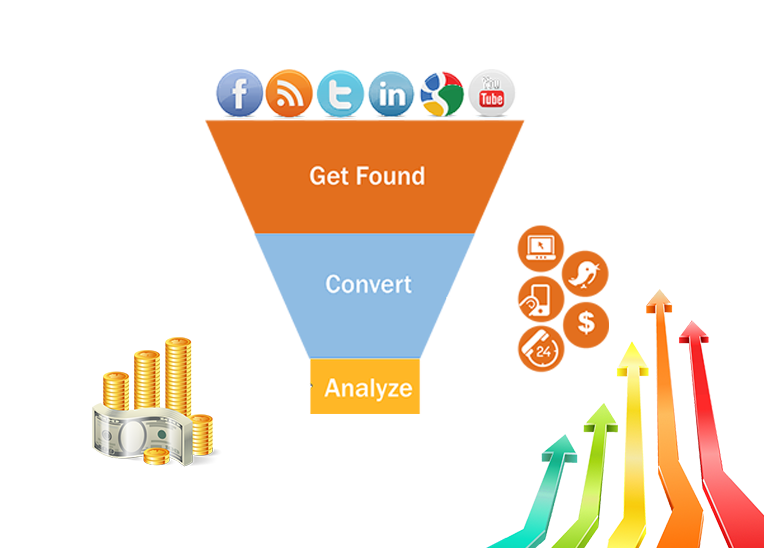 Search engine marketing still remains the single most important and profitable investment you can make for your company online. 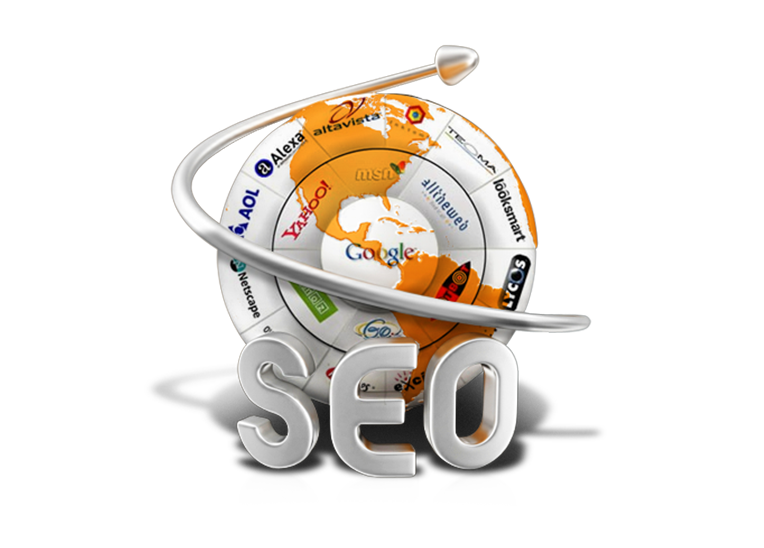 Search engine optimisation is not just for ranking in search engines but also to increase your profit margin to its maximum potential. 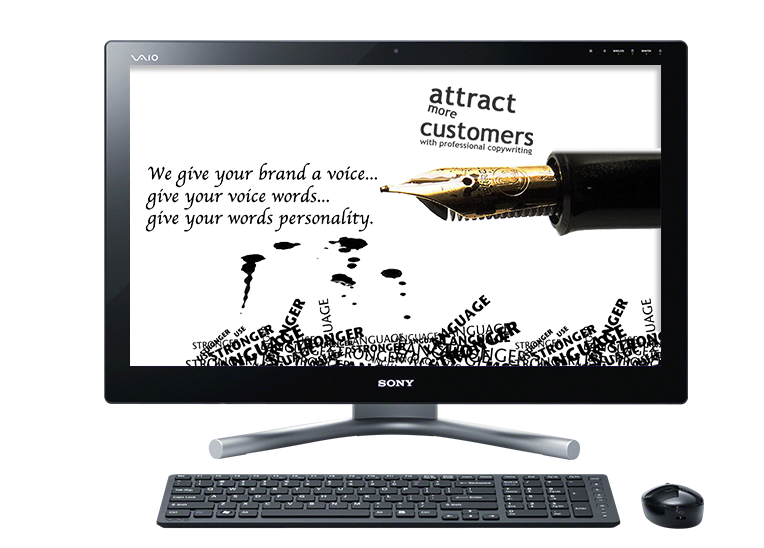 To attract and retain qualified visitors to your website and encourage them to take a desired action, you need great copy with the right mix of persuasive and informative content. Still the most popular collaboration method! 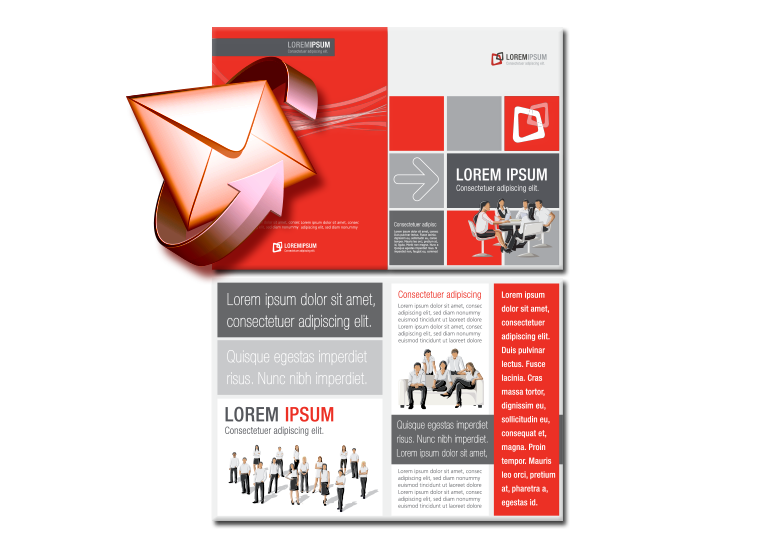 An Email Newsletter is still considered one of the most effective and valuable online marketing methods to date, whether you are looking to sell a product or service, build a brand or generate web traffic and leads, sending out regular email newsletters should form an integral part of your marketing campaign. Strategies Focused on growing your business. 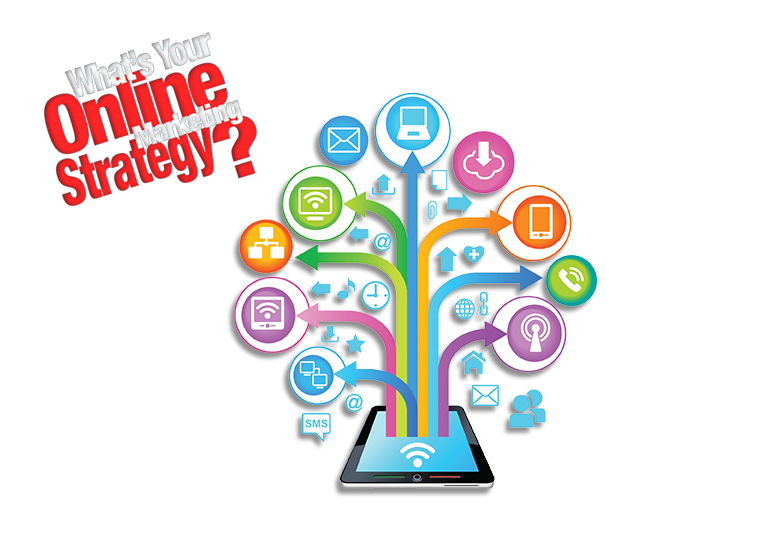 Online Marketing has become one of the primary means for companies to reach a greater audience. With the flood of companies peddling their services and products on the internet, it is important to have an online marketing system in place that will ensure that your company enjoys a piece of the action. Develop and Run Measurable Marketing Campaigns! A marketing campaign isn't something that comes to you while you're taking a shower. Successful campaigns tend to be carefully researched, well-thought-out and focused on details and execution, rather than resting on a single, grand idea.